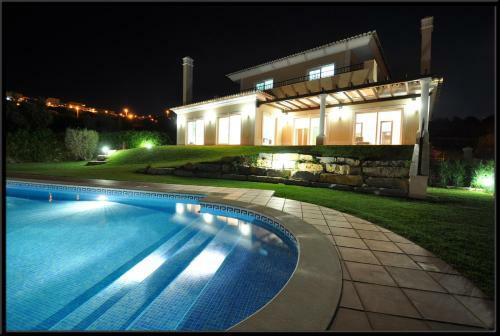 Villa Marina is a luxurious property located in Albufeira just 600 metres from the Marina of Albufeira. Set 2 km away from the Pescadores Beach this villa offers a private swimming pool surrounded by a lawn and scenic views. Forte Do Vale offers apartments with a kitchenette and a private balcony, just 500 metres from Forte Beach in Albufeira. 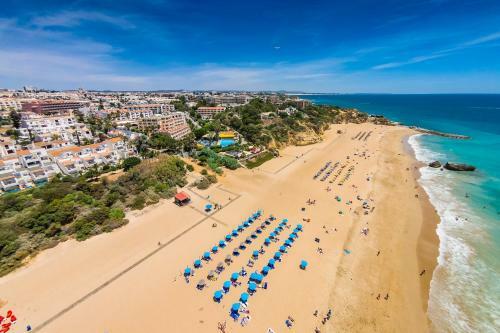 This beach front resort on Albufeira’s coast is located on a small cliff overlooking Maria Luisa Beach. It offers a swimming pool and self-catering accommodation. Free private parking is available. This ApartHotel features an indoor and outdoor pool and a bar featuring sunrise views and entertainment shows. Located on Forte Beach, its private beach area features sun loungers and parasols.